To detect facts of the highest significance, and make them speak, is the fundament of the art of highest thinking. (This is true for all of philosophy, including of the natural sort, as Albert Einstein pointed out.). Under Trajan, the Empire was at greatest MILITARY & territorial extent, when Gibbon starts his story. Later, the empire would extent much further, spiritually speaking through the concept of “Christian Republic”. Trajan also introduced welfare and taxes on the richest. 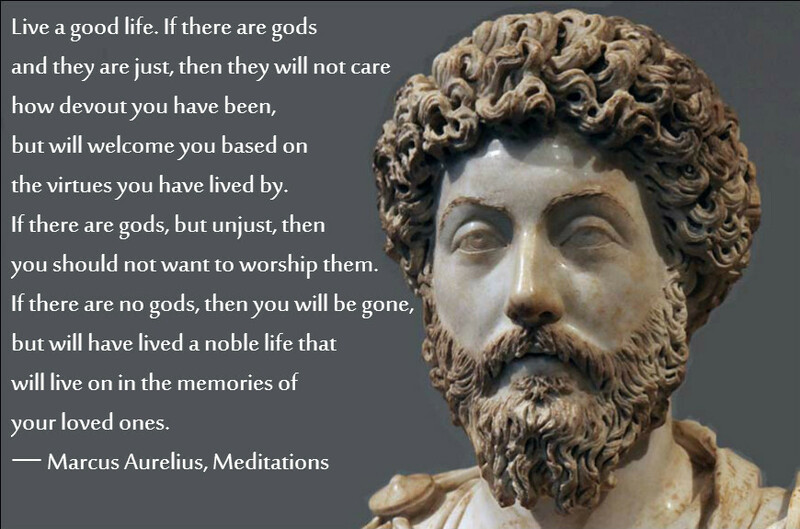 He could have gone further, but bemoaned he was too old to emulate Alexander (who didn’t introduce welfare and taxes on the richest, BTW…) Indeed he promptly died and his successor Hadrian was not cut from the same cloth, and precipitously evacuated much of the empire Trajan had conquered. (The map above shows clearly that the German barbarians were too close from the heart of the empire, just north of Italy, and sure enough, Marcus Aurelius spent his reign repelling them there; his ignorant son, Commodus withdrew further, Hadrian style…). Under Augustus, legions reached Ethiopia and Yemen, but Augustus was full of avarice, and the notion of a world civilization didn’t appeal to him. In any case, he had none to propose. 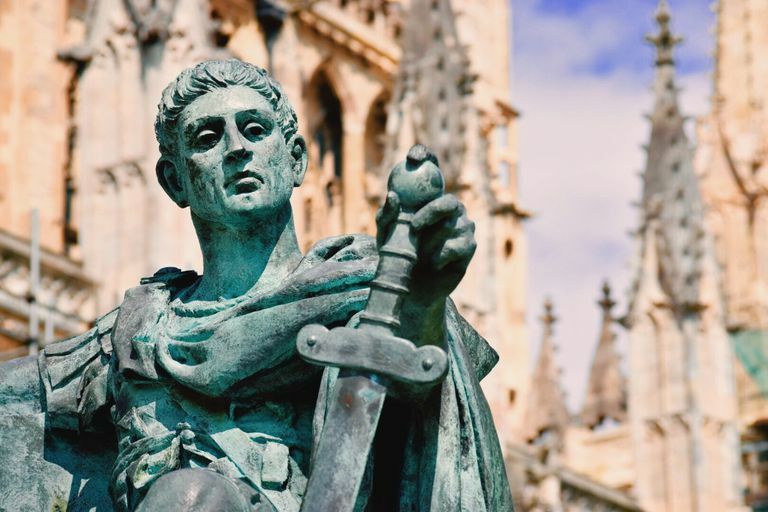 So he pulled the legions back from Germany, Africa and the Indian Ocean shore, and left a will, read in the Senate, advocating a shrunken empire, the exact opposite notion from his great uncle, Julius Caesar…. The “Decline and Fall of Rome” embraced not just the Roman empire from 100 CE to 1453 CE, but also Islam, and the Crusades. Gibbon, rightly, wrote an entire history of the West, from 100 CE, to 1500 CE! Indeed, the idea that Rome survived the Decline and Fall of Rome was not a new observation: the empire of the Franks, the Imperium Francorum, was, de facto, Rome: it used the latest refurbished (Justinian legal code) Roman law, etc. It could be argued that the Frankish Empire was more Roman than Constantinople, because it spoke Latin, not Greek. 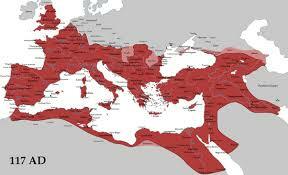 By 800 CE, the Imperium Francorum proclaimed itself “RENOVATION of The Roman Empire”.. Thus, then, of course, Gibbon, by his own implicit admission, should have called his book: The Decline, Fall and Resurrection of Rome! When Gibbon was writing his book, the British empire was much larger than the Roman empire, and arguably better organized and centralized. The French empire was not far behind, and, by his own admission, Gibbon recognizes that the Russian empire dwarfed Rome, in some sense. Thus, however broadly he encompassed the history of the West after 100 CE, Gibbon could only miss the true cause of the corruption which he bemoaned, and caused the decline and fall of the Roman State. But there was no choice: for 8 years a Member of Parliament (where he was “mute”), Gibbon enjoyed fame and clout in the British plutocracy. Gibbon could not sing the praises of the Republic. All the more as he made clear, in 1793 CE, that however admirable French artillery was, the valor of French soldiers deserved a better cause (or words to this effect). Gibbon had seen the conspiracy and alliance of European plutocrats attacking the French Republic. 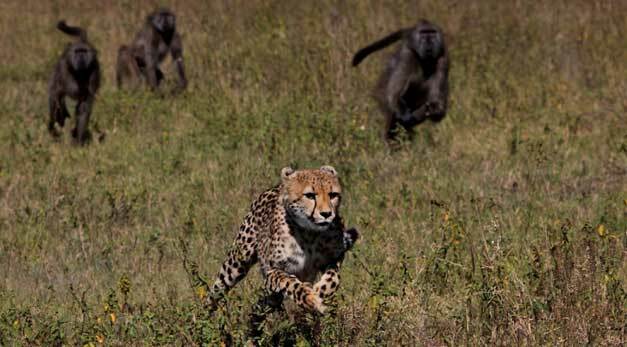 Gibbon had actually seen a battle (and was part of a militia ready to defend England against a French invasion, a rather ironical matter, as it was France which was invaded by everybody from the gang of all “aristocrats” united, not England!. However deliciously informative reading him is, Edward Gibbon was deeply biased. So was all of history, ever since “politics” was founded. “Politics” means “looking at the City-State”. 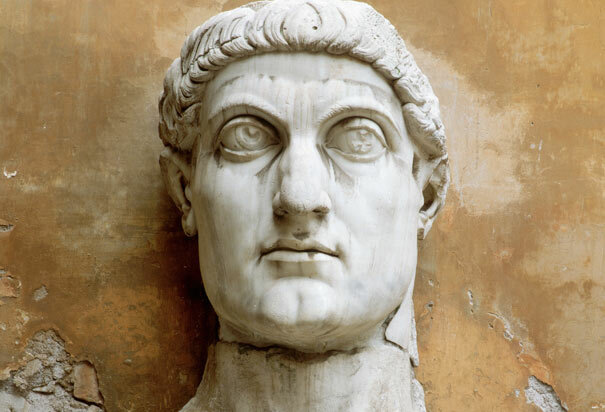 That look was not friendly, because most Greek City-States had democratic characters lost, ever since. To the sort of regimes Gibbon admired… and was a part of. Gibbon didn’t draw the obvious conclusion from the sketch, in a few lines which he made of the Roman Republic, or how the Roman Empire came to be. His entire “Decline and Fall of the Roman Empire” is biased, from context alone. From the universe which he chose to consider. Today the British Parliament voted 326 to 290 the previously named “Great Repeal Bill” overturning the law from 1972 infeodating British law to European law (by accepting the supremacy of the latter). This displaces sovereignty on 12,000 laws. It’s as Mick Jagger put it in an excellent video “England lost”. In it a dishevelled English gentleman loses his mind from imagined frights, and dashed hopes to turn England into Singapore. At the end, the Briton runs straight into the sea, then stops, dazzled. A black man helps pull him out. A terse blonde 14 year old.girl tells him:”where do you think you could go?..pull yourself together”. The climate is, and will, collapse incredibly fast, at some point in the near future. Same, potentially, for civilization. The hints of climate collapse are in, they are piling all over. Irma, a hurricane packing recorded gusts of 363 kilometers an hour appeared. It got enormous: 330,000 square kilometers. At the same time, hurricane Katia attacked the Caribbean coast of Mexico. Behind Irma, Jose, a category 4 hurricane, nearly as nasty as Irma. When things collapse, they collapse fast: think of the proverbial Twin Towers of “9/11” twisting, turning and leaning, and then down in 8 seconds. This is what happens during a transition to a new equilibrium. Collapses of civilizations have happened many times before. The most famous case, by far, is Rome. Roman society was the most complex, and the one most similar to the world civilization we have today. It collapsed, and it was first a psychological collapse. Rome collapsed amazingly fast. Early in 379 CE, there was a refugee crisis, caused by a million Goths (including women and children) begging to enter the empire. The empire was at the height of its powers. By 406 CE, the empire had collapsed. The one million Goths had been allowed to enter the Roman empire. Under the condition of coming, unarmed. They cheated. Disaster ensued. 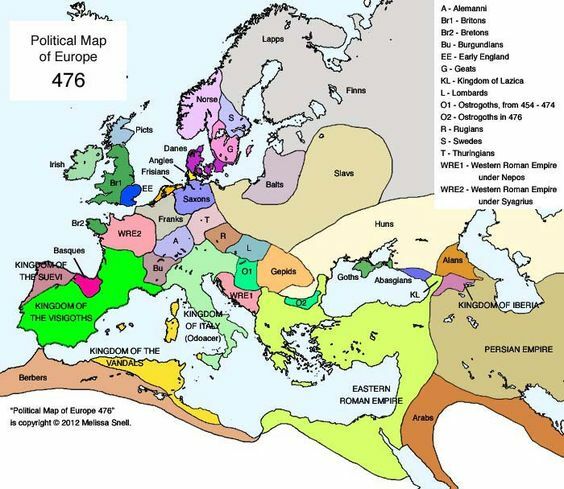 By 400 CE, though, a German Confederation, the Franks, had been put in charge of insuring the defense of the two Germania and the richest Roman province, Gallia (Gaul). In 406 CE, the Frankish curtain broke when the Rhine surprisingly froze, and many tiny German nations broke through Gaul, and even Spain and North Africa. By 410 CE, the city of Rome herself had been conquered by the Goths. The Great Barbarian Invasions By Tiny German Nations Were Preceded By Roman Mental Collapse of the “Antifa” Type. Situation in 435 CE, after 29 Years of Invasions. The Romans tried to dislodge the Vandals many times, but failed. In 455 CE, the Vandals sacked Rome (their fleet just went up the Tiber). Having seized control of the sea, the Vandals were able to control and cut the grain supply to the city of Rome (and much grain came from North Africa). This starved Rome, and the population collapsed. The Vandal empire would last more than a century, until an army sent there by Roman emperor Justinian defeated them. By the late Fifth Century, Italy had fallen under the control of the Ostrogoths (who were relatively benign, except they killed the president of the Roman Senate, the philosopher Boethius; the king of the Ostrogoths had believed, erroneously, some lies about Boethius, he later bemoaned). Emperor Justinian, the same one I just mentioned, decided to grab back Italy, and, in particular, Rome. The city was lost and taken several times. Ultimately, Oriental Romans won, and the Ostrogoths got annihilated (I say “Oriental Romans” because “Byzantine”, is an erroneous concept and word I try not to use: the Romans were calling themselves Romans, not “Byzantines”; the Romans had selected Byzantium as Oriental Capital; Byzantium, an ancient Greek city, had not selected them). However being besieged many times destroyed the city of Rome. Especially, most of her aqueducts. It was said that there was just one individual observed living in the ruins. In ancient historiography, the Roman empire is described as declining, and then falling. However, the bias may have been introduced by the Christians, who controlled which books were worth saving. Christians hated (the) Greco-Roman civilization (which had created them), and were crucial to its demise, with the supine mentality which they promoted. So they committed a crime, and had interest to present the victim, civilization, as so decrepit, they had nothing to do with it. In truth, their fanaticism helped bring down a thriving civilization. This is a clear bias, not supported by recent archeology. Archeology shows that the Roman State was actually richer, and more powerful, just before it collapsed. On the face of it, the army was the largest Rome ever had. Roma was much powerful in 379 CE than it had been, facing Hannibal. By a factor of ten. Rome should have been able to rise armies numbering millions in 379 CE (because a ten, or twenty times smaller Rome was able to rise armies numbering hundreds of thousands, facing Hannibal, or the German invasion around 110 BCE, by the Cimbri, Teutones and Ambrones!) 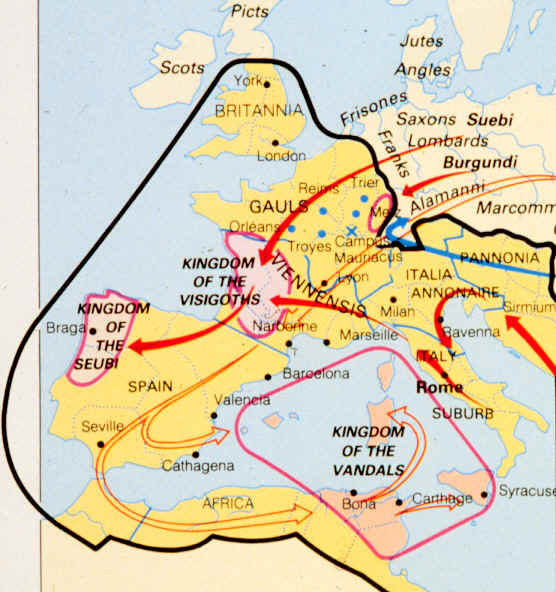 The difference between the Punic and Cimbrian wars, when the Roman Republic faced annihilation, and the Germanic invasions of the Fifth Century, when it didn’t (the Germans being then half-civilized and anxious to become Romans), was mood. The Roman mood. So what happened? How come that mightiest Roman army ever could be defeated, again and again and again, or shrink from battle? The Goth refugees had done whatever was needed (such as prostituting their wives and daughters, on an industrial scale) to keep their weapons. Mistreated by corrupt local Roman official, so corrupt that they didn’t take basic military precautions, the Goths, ably led by a charismatic leader, Fritigern, rebelled. The Collapse of the Roman empire was sudden. This is the situation around 440 CE. Emperor Valens rushed from Mesopotamia with the Oriental Roman field army. Thanks to an hubris reminiscent of that French generals around May 13, 1940, Valens rushed its dehydrated, exhausted army into battle on a hot August day, without having figured out where the mighty Gothic cavalry was. The Occidental Roman army chief of staff, the Frankish general Richomeres advised Valens to wait until the Occidental army arrived. The Oriental Roman field army was annihilated, Valens killed (in unclear circumstances). Richomeres kept discipline and saved part of the force (he would later become head of the army in the Orient, magister militum per Orientem, and a Consul). We have some of the ingredients of the fall of Rome there: dictatorship by the emperor not listening to advice, and most of the top military genius of the empire having to do with Frankish generals. The Roman State was severely defeated at Adrianopolis in 379 CE. That battle, against the Goths, was reminiscent of the massacre of Cannae, 600 years before. Cannae was a tremendous Roman defeat originating straight from Hannibal’s genius. Roman legions, including 60 Senators found themselves so compressed by Hannibal’s army of mercenaries, that they couldn’t fight: they had been drawn to the center by Hannibal himself, at the head of his Gallic troops. Adrianopolis was more of the same. However, whereas Hannibal was crafty at Cannae, the Romans were stupid at Adrianopolis. After Cannae, the Romans rose another two large armies, and Scipio “Africanus” landed the main one in Africa, next to Carthage. . After Adrianopolis, the Romans didn’t rise a new army so much as they showed Constantinople to the Gothic king, who was mesmerized. The Goth thus decided to make peace. And to celebrate so much, that he died from it (his successor honored the accord). Clearly, by the end of the Fourth Century, the immensely wealthy empire, much richer than Rome six centuries earlier, was able to rise armies (hence the systematic recourse to Frankish armies, forces and general; even emperor Constantine had a crucial battle won by the Frankish general Bonitus; another Frankish general, Arbogast, was emperor in all but name, as he tried a secular, laic counter-coup). This lack of armies explains why the empire of more than 60 millions was defeated by tiny German armies (the Goths had by far the largest army, around 100,000 men). Gibbon would perhaps point out that the Christian mentality was antagonistic to war. Right. Actually the Christian bishops were heading the empire by 400 CE (this government of bishops had started under Gratian, when he became weird after Adrianopolis; maybe he was weird because he had to name Theodosius emperor of the Orient; Gratian was barely 20, Theodosius, 33, and accomplished, however his father had been executed earlier for high treason…). The Late Roman empire had become a very strange place. While the Germans threatened to roam all over the place, with their own Sharia (although they were Aryan Christian, but for the Franks, who were obdurate Pagans), the bishops declared that murderous highwaymen should not be executed (so the roads became impassible). All this weirdness was there to hide the main fact: the Roman plutocrats prefered experiencing German invasions to paying taxes to the Roman State, to feed the prodigious army Rome could have had, and the Roman plutocrats had the means to NOT pay taxes by influencing people and blocking others. They married the invaders, and that was it. Does this remind you of today? Meanwhile, Trump operated a 180 degrees (long announced). He announced a deal with his new-found friends “Nancy and Chuck”. The buxom Nancy Pelosi has headed the Democrats in Congress since before 2006 (when she acquired control of Congress); “Chuck” is the head of the Democratic Senators. So the rising of the US debt ceiling was passed (it had been attached to 20 billion dollars heading to the relief of Houston). I wonder if all those who called racist whoever had a nice word about some aspects of Trump, will now direct their fury towards “Nancy and Chuck”. Probably not: too complicated for their simple minds. To come back to Late Imperial Rome, all the wealthiest families had a bishop in their ranks: Christianism was a smokescreen for plutocracy. Among plutocratic families, Christian propaganda was basic civic service. By superficially embracing Christianism, and imposing it deeply, plutocracy made We The People into We the Sheeple. The empire, in tatters, rose again thanks to the Franks, but the destruction caused by the collapse was beyond a force 8 hurricane. Because the minds, the rational, republican, democratic culture, had collapsed so entirely. More than 200 potential or known causes for the Decline and Fall of Rome have been listed. The plutocratic explanation therein suggested implies them all, so it is the master explanation. Why was the collapse of the Roman state so thorough and so fast? Contemplate the present North Korean crisis. Suppose it would evolved in the way most unfavorable to civilization: Kim threatens the West, atom bomb a few cities, like Los Angeles, New York, Tokyo, Paris, London, and then one makes a treaty with him, and North Korean and Jihadists become the overlords, under special laws applying to them alone. Meanwhile the “antifa” are in charge of the justice, police and military systems and impose to not fight crime in any form. This is roughly what happened to the Roman state, and it happened within a few years. At the time, some Romans were indignant, and tried to react, to prevent the Decline and Fall of the Roman State. 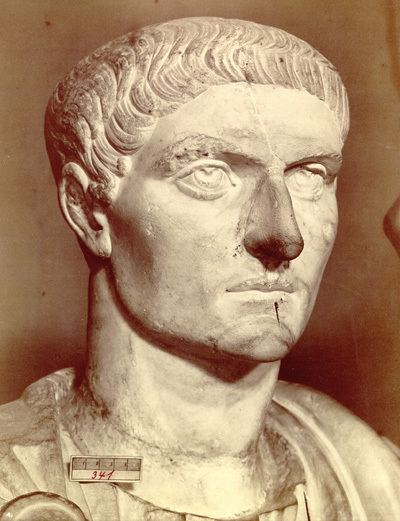 Maximus in Britain led his legions into Gaul, defeated (next to Paris) and killed emperor Gratian (in Lyon), because Gratian was roaming around dressed like a Scythian, and had put the Catholic bishops in power. Maximus became Augustus, and Theodosius had to live with him. Yet, the rot within average minds was already too deep. The facts above are mostly ignored in the major universities, because such facts would disrupt them by disrupting their major sponsor, the plutocratic system, which feeds so well the top university leaders (they earn up to 2 million dollars a year in the USA). Still we, humble philosophers, shall obstinately preach the truths, just because they are there, and need to be conquered even more than the highest imaginable mountains.